Looking for superb sound? Look no further! 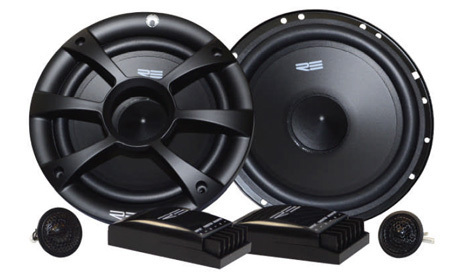 The SR SERIES COMPONENTS are engineered to provide a solid complement to your bass.